​Massage Therapy: Massage Therapy is a government regulated health care profession. Massage therapists have a 3 year diploma from a recognized massage therapy school, and must pass provincial examinations. Massage Therapists are experts in helping you with problems occurring in the soft tissues of your body. After assessing your condition, a therapist treats and prevents physical dysfunction and pain in the muscle and connective tissue through massage therapies that develop, maintain, rehabilitate or augment physical function or relieve pain. At Active Healthcare Centre our massage therapists strive to offer quality massage therapy and are constantly updating their skills and knowledge. Our massage therapists have taken multiple continuing education courses and specialize in pregnancy massage, deep tissue sports massage, treatment for motor vehicle accident injuries, repetitive strain injuries and stress management. Half hour, 45 minute and one hour sessions are available. 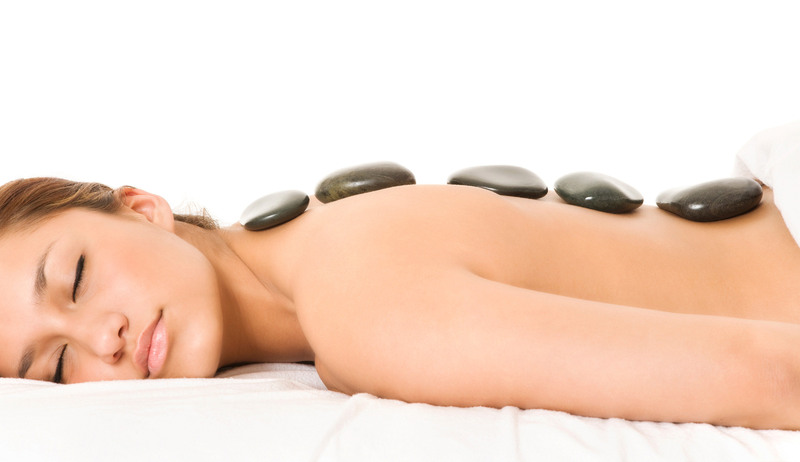 We also offer one hour hot stone massage therapy sessions for the ultimate in relaxation.